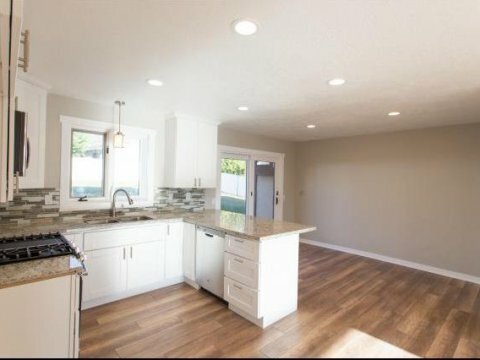 Kaysville Utah Seller Financing Homes – Our seller financing program allows you to own the home and claim the amount of interest paid each year for your taxes. You will become the owner and will be on the title. We close everything either through a Title Company or with our Attorney. You will have a Trust Deed and a Note secured against the property. 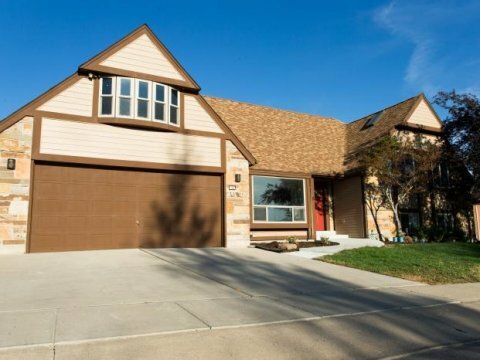 Kaysville Utah Rent to Own Homes – Our Rent to Own program allows you to lease and occupy a home while building equity towards the sale price. The sale price is set the day you sign the “Lease Option” agreement. This way you enjoy the pricing and value of ownership today even though you are making the final purchase of the home at a later date. Plus, any work you do to the home will not be wasted when the lease is over. A down payment is required to make this possible. Down Payments – On lease to own, rent to own properties or owner financing homes in Kaysville Utah, in short, the more you have to work with the easier it will be to get into your new home quickly. **PRICE DROP** Come take advantage on a GREAT PRICE** Wonderful new home on PRIVATE Cul de SAC in the heart of Kaysville. 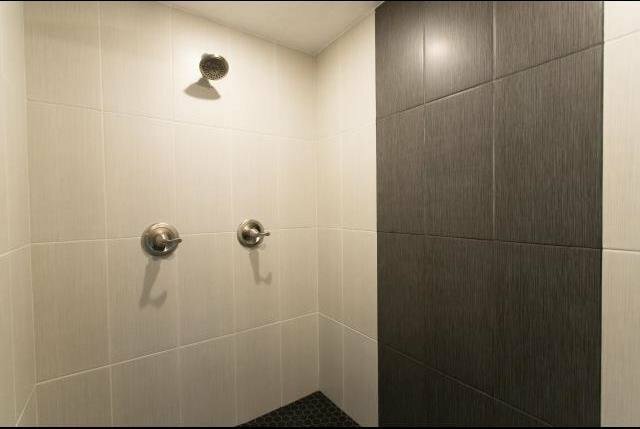 Features breathtaking upgrades to include a large en-suite with a LARGE walk in shower with rainfall shower head and Great WALK-IN CLOSET. 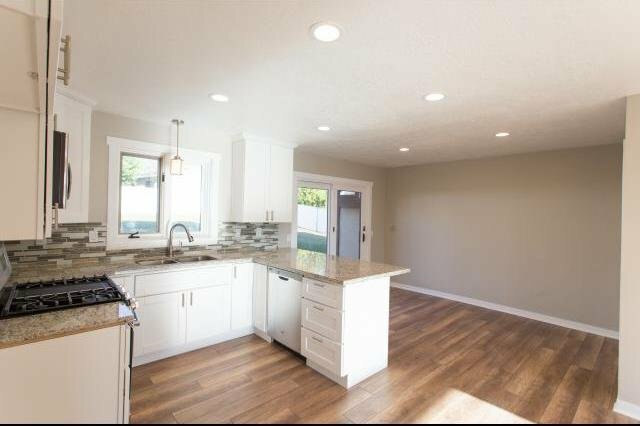 Completely new kitchen with granite counter tops room enough for that aspiring home chef. Green and energy efficient designs with air-flow optimization and radiant heating from the floors. Parking features a spot for your RV complete with RV dump. Newly landscaped, but room for your own personal touches. 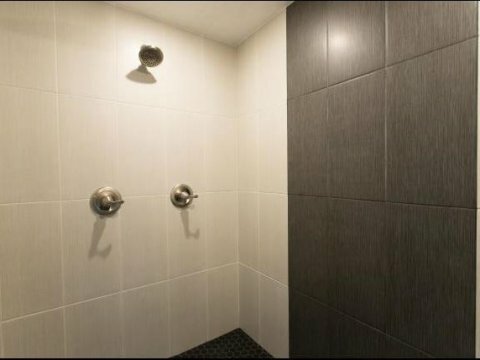 Room in basement for that MANCAVE or Movie/Game room, or even a WOMENS DEN for those that want something different. SELLER MOTIVATED AND WILL CONSIDER ALL OFFERS!! 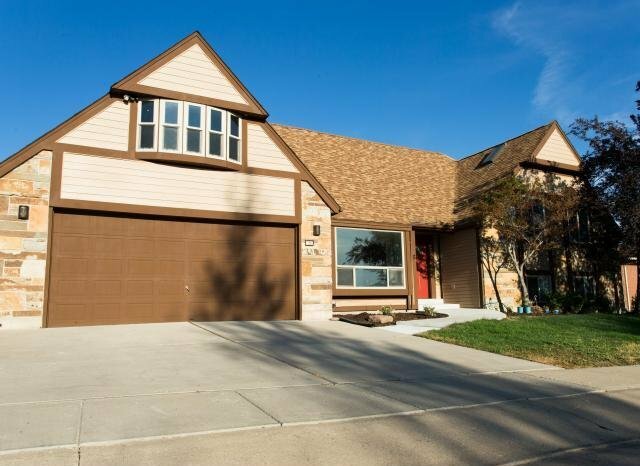 If your looking to buy a home in Kaysville, Utah and have searched Kaysville , UT real estate, new home listings, property’s for sale, homes for sale, foreclosures, bank owned homes, or short sales and want to be close to schools. This is the place for you!